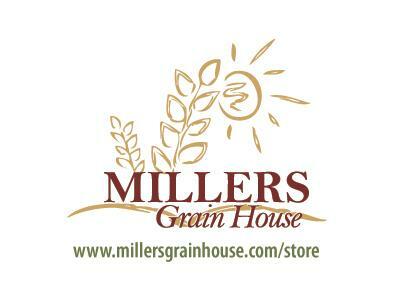 Tonight on Your Preparation Station with Donna Miller (of Millers Grain House and Grain Storehouse). 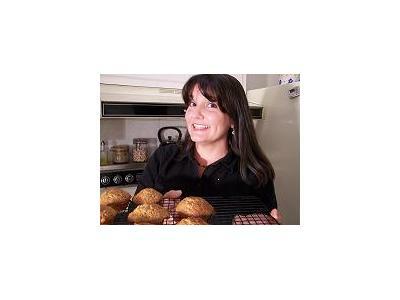 It's the last Saturday of the month and my regular end-of-the-month guest is Lynette Coan from PreppingOnABudget.com. Tonight we're going to talk about "How to out-think the storm!" 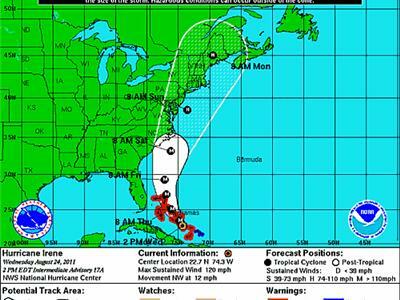 Quite appropriate to air the day hurricane Irene is to make landfall. 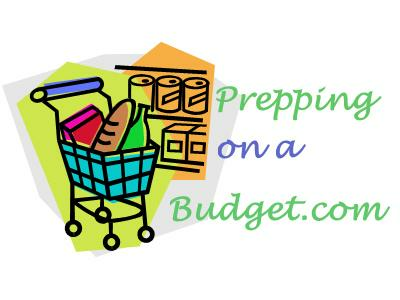 We'll discuss how to prepare for your personal safety as well as for the 'refuges' of family and friends that need to come to your place for safety - all without breaking the budget. I hope you'll listen, because even if you don't worry about hurricanes where you live, some other 'storm' is likely brewing somewhere that will concern you and your loved ones.